Connect with Henderson County Abstractors, Public Record Retrievers and Legal Service Professionals . You'll find Henderson County Clerk, Henderson County Appraisal District, abstractors, lawyers, county record retrievers, and real estate in Henderson County. 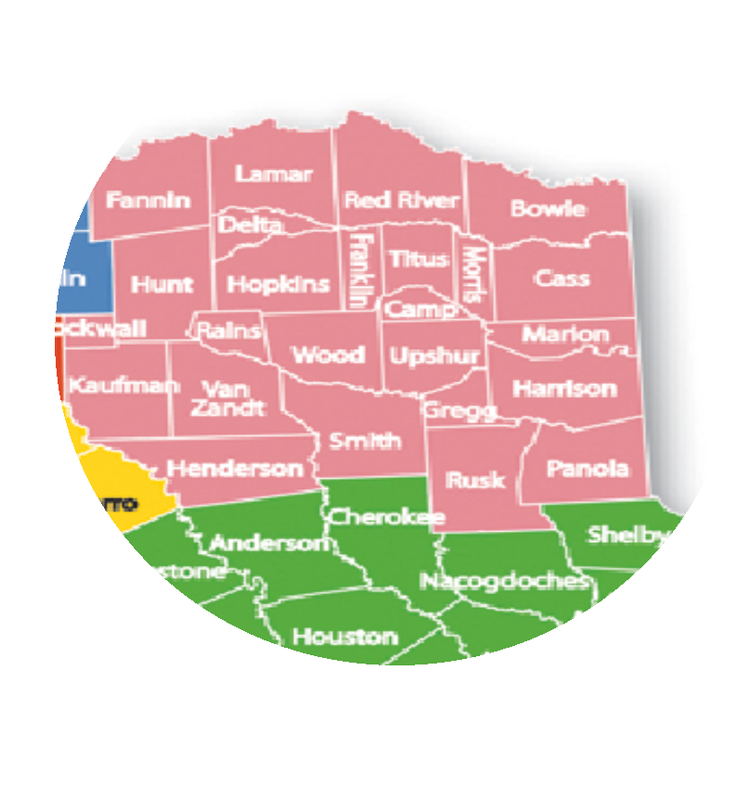 Cities and towns in Henderson County include Athens, Brownsboro, Caney City, Chandler, Edom, Enchanted Oaks, Eustace, Gun Barrel City, Kemp, Log Cabin, Mabank, Malakoff, Moore Station, Murchison, Payne Springs, Poynor, Seven Points, Star Harbor, Tool and Trinidad. Read these popular articles and find out how Henderson ranks for seclusion, growth, foreclosures, investment and other issues.